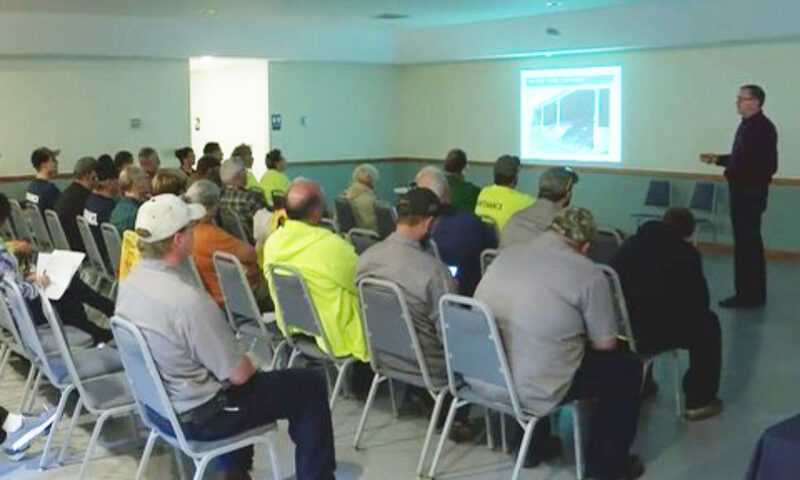 With winter just around the corner, Pike County Conservation District hosted a free Road Maintenance Workshop on Thursday, October 11, at the Dingman Township Fire Hall. 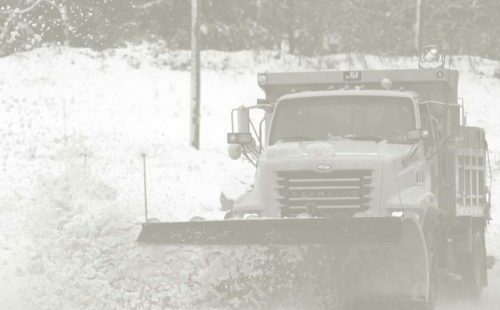 The event drew more than 65 municipal and community association staff and officials, who are responsible for maintaining local roadways. 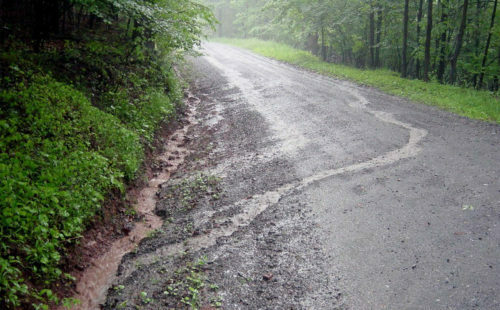 Wade Brown of the Penn State Center for Dirt and Gravel Road Studies shared information and examples of Stormwater Best Management Practices. Robert Peda of PennDOT Local Technical Assistance Program gave a presentation on Winter Maintenance and provided a handout on salt and snow management. Exhibitors included Chemung Supply Corporation, which provided snacks; Medico Industries, which provided soft drinks and brought several pieces of Case road equipment; Pennsylvania One Call System; PennDOT Local Technical Assistance Program; Penn State Center for Dirt and Gravel Road Studies; and Pike County PennState Extension. See coverage of the workshop by WBRE Eyewitness News.